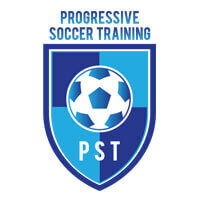 All you’ve ever wanted to know about soccer training programs. 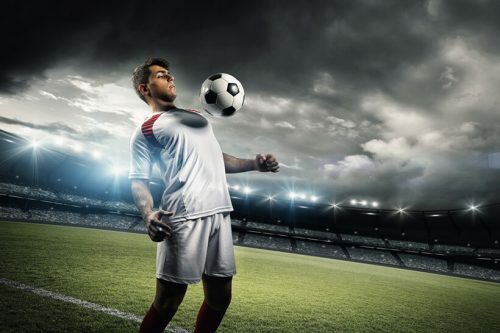 Managing fatigue during prolonged high-intensity intermittent activity is essential for every soccer player, amateur or professional. 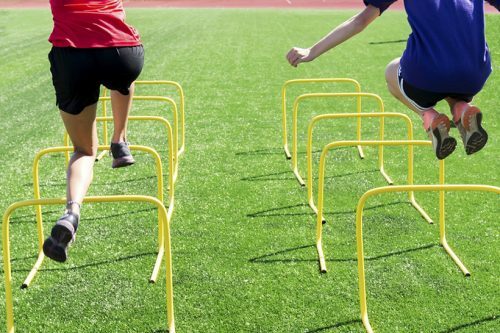 Read our guide to learn more about the proper fitness training for soccer. 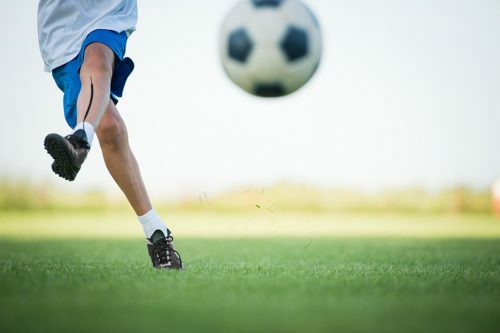 Every aspiring soccer star must possess a variety of fitness attributes in order to shine on the field. 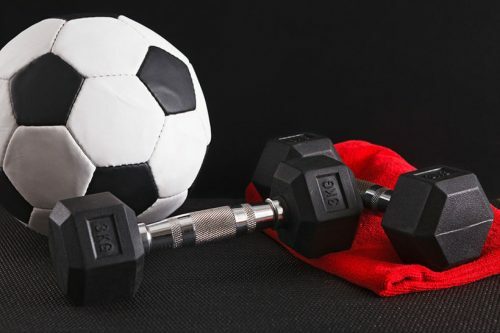 Read our new post to learn how to incorporate weight lifting into your soccer training. 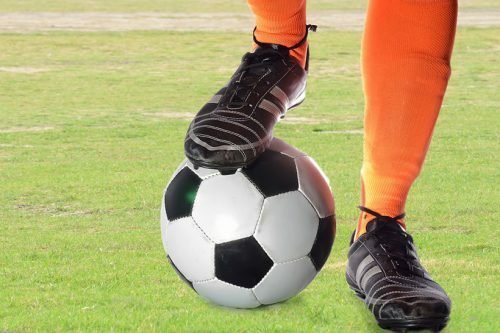 Every professional player had to start somewhere, so if you’re just starting out, you can read our latest post to learn all about the skills you’ll have to master in order to reach soccer stardom. Staying motivated is the most difficult challenge for every player, no matter the stage of their career. Read our post to learn about some secret motivational techniques even the pros use from time to time. 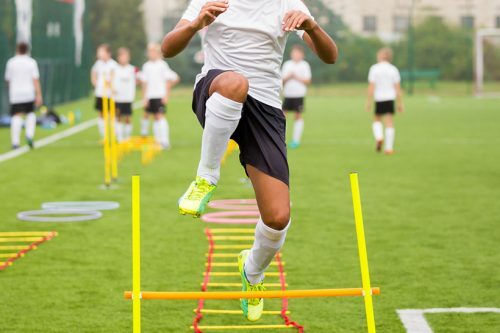 Developing into a complete soccer player should be your most important goal if you want to join the pros. Read our post to learn the essential skills you’ll need in order to achieve this goal. Being able to blast a perfectly accurate and powerful shot toward the opposing team’s goal requires a lot of technique and skill, especially from far away. Learn how to improve your shooting in this short article. The first touch is what separates the professionals from the amateurs. 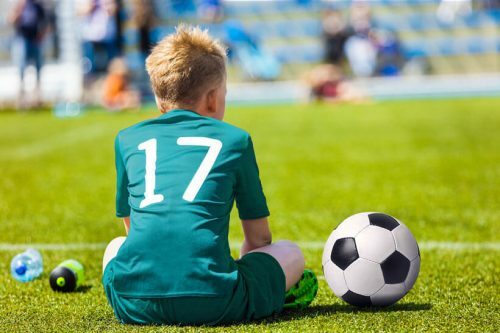 Read our latest post to learn all about the importance of a proper trapping technique for your future soccer career. 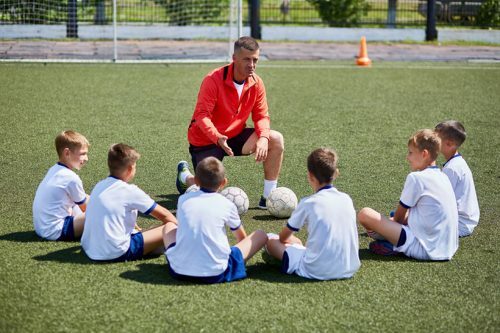 Becoming a good teammate and building a positive team atmosphere is just as difficult and important as mastering advanced soccer skills. Read our blog post to learn how to become the perfect team player. 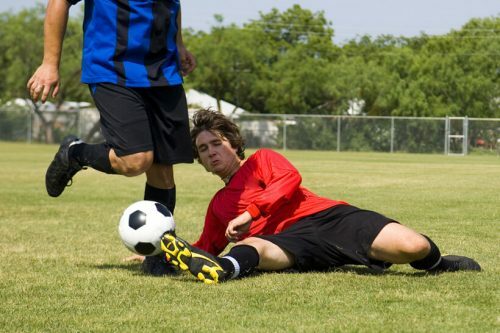 Like many other skills in soccer, tackling is a combination of positioning, good instincts, and excellent timing. Learn the best ways of mastering this valuable weapon in our newest blog. 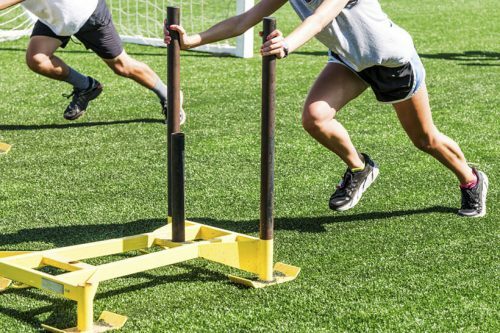 Strength training is one of the essential parts of becoming a better version of yourself as a soccer player. Read our latest post to learn all about the different types of strength and phases of training.